From the beginning of the Common Era, members of the aristocracy as well as prosperous citizens in Switzerland wore valuable silk clothings and ribbon. In early 16th century, wealthy Protestant merchant families flew from Catholic regions to Basel. There, they started the silk ribbon weaving industry that soon became flourishing. Basel silk ribbons were very popular and were also exported internationally. The silk came from Northern Italy and the Ticino. 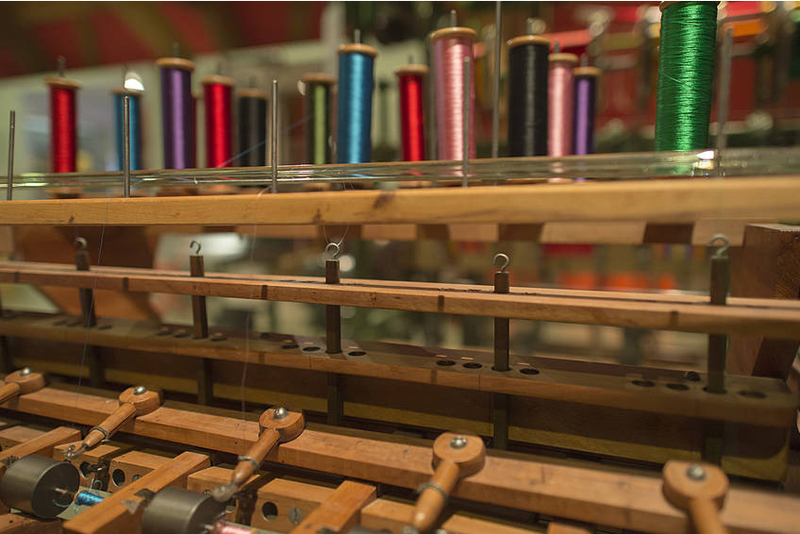 Soon, there was a shortage of crafters in Basel and guild regulations put some restrictions on ribbon weaving. So the Basel merchant families (the “silk gentlemen”) employed smallholders in rural Baselland to weave their ribbons on rented looms. These weavers were farmers and could use an extra income. The silk was coloured with natural dyes until the middle of the 19th century, when synthetic dyes were manufactured for the first time in the silk ribbon factories. From then on, the chemical industry evolved to being one of the most important sectors of economy in Switzerland, up to today. 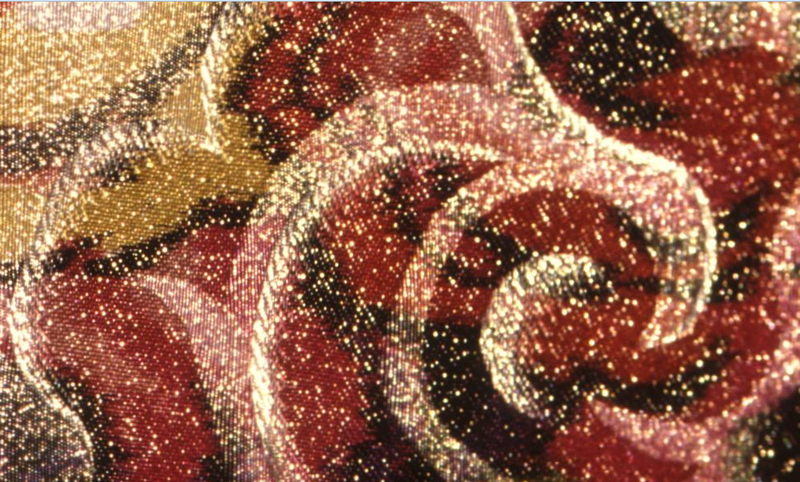 During the two world wars, the market for luxury goods such as silk clothing collapsed. After 1945, silk ribbons were no longer in fashion. The ribbon manufacturers had to switch to another source of income or go bankrupt. Such was the case with Seiler & Co, one of the biggest silk ribbon manufacturers in Gelterkinden BL, who closed its door in 1974. 1988, the last home weaver in Baselland stops working due to her old age, and the last factory was shut down in 2001. Today, samples, prototypes and machinery of previous Seiler & Co. is stored at the Museum.BL in Basel. The collection provides valuable information about the history of the Swiss silk ribbon industry. 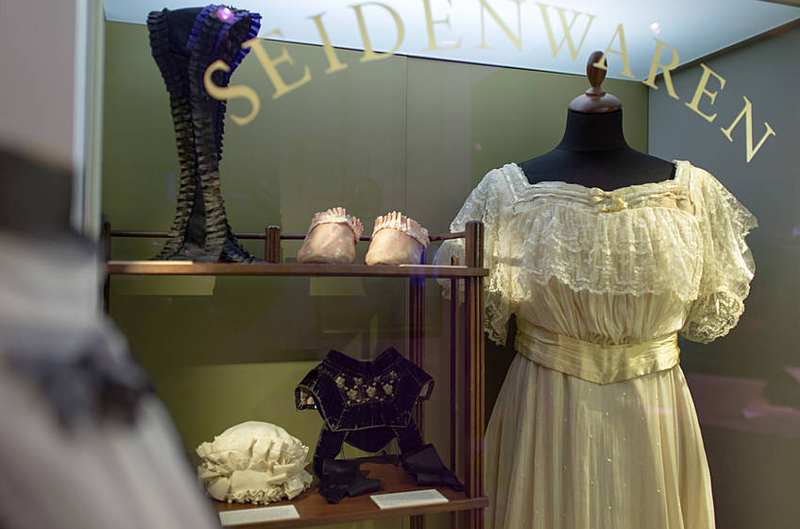 Some articles are on display in the permanent exhibition “Seidenband. Kapital, Kunst & Krise” (“Silk Ribbon. Capital, Art & Crisis”).